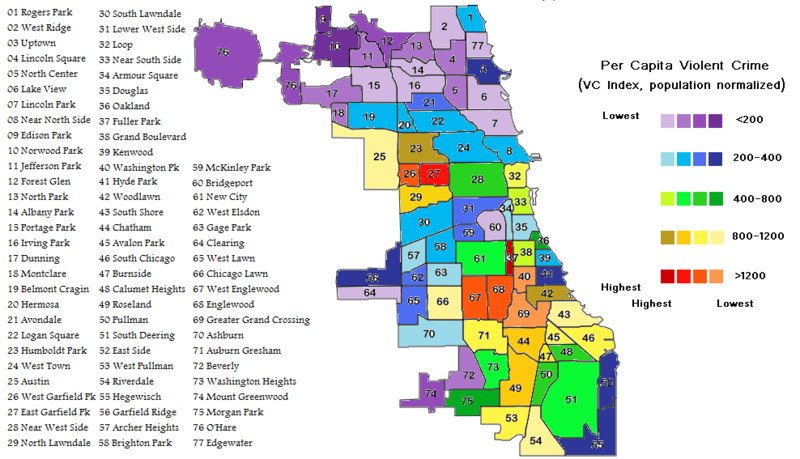 Location Characteristics: The Village of Streamwood is one of the fastest growing communities within the Chicago metropolitan area. Located within the high growth northwest suburban corridor, Streamwood is ideally located just minutes from O'Hare Airport. Streamwood's population has grown to nearly 36,500 in its short 45 year history. And, it is geared for additional growth. The population of Streamwood is attractive to both commercial and residential development. Ninety-three percent (93%) of the residents live in a traditional two-parent household with children. The median age is 30 years. The median household income is nearly $75,000. Yet, the average home price is only $154,000. Affordable homes, coupled with two-income families, adds up to a high level of discretionary income. The Village of Streamwood was incorporated in 1957 and operates under the Council/Manager form of government. It is a home rule community as defined by the Illinois Constitution. Streamwood is located approximately 33 miles northwest of the City of Chicago in Cook County and has a land area of 7.5 square miles with approximately 75 miles of streets. The population as certified by the 2000 Census is 36,407. Policy making and legislative authority are vested in the Village Board, which consists of the Village President and six Trustees. This governing body is responsible, among other things, for passing ordinances, adopting the budget, appointing committees, and hiring the Village Manager and Village Attorney. The Village Manager is responsible for carrying out the policies and ordinances of the Village Board, for overseeing the day-to-day operations of the Village, and for appointing the heads of the Village's departments. The Board is elected on a non-partisan, at-large basis. Trustees are elected to four-year staggered terms with three members elected every two years. The President is elected to four-year terms. Municipal elections occur in odd numbered years. In 2003, an election was held for three trustee offices. In 2005, an election was held for the Village President, Village Clerk, and three of the six Trustees. In 2007, an election will be held for the three other trustee offices. This mission guides the Village in its delivery of services. The Village Board and staff recognize that the owners of our organization are the residents of our community. Our job is to deliver the most efficient, effective government services in a fiscally prudent manner. This helps each Department to strive to provide the best service to all of our residents. A Natural Choice for Business Resources Available land, accessibility and superior community services are essential to the success and growth of any business. Location, land and convenience. The Village of Streamwood has the resources you need to guarantee success! An Environment for Business Streamwood offers an attractive environment for development. Land is available for development at competitive prices. Much of it is located along highly visible emerging traffic corridors. Its proximity to O'Hare Airport, Interstate 90 and the newly opened Elgin-O'Hare Expressway, make it ideal for commercial, office or industrial development. Pro-Business Administration Developers have found in Streamwood a strong pro-business administration, ready and willing to help businesses locate or expand within the community. Village staff works with developers guiding them through a highly professional and efficient development approvals process. The Village is willing to offer creative incentive packages to aid commercial and industrial businesses. Village Services The Village of Streamwood is a full service community. A highly trained Police Department maintains one of the lowest crime rates in the region while a skilled Fire Department offers an impressive ISO rating of 3. These translate into significant cost savings to businesses through reduced insurance rates. Lake Michigan water and Metropolitan Water Reclamation District waste water treatment are available to all commercial, industrial and residential properties within the Village. Community Development Pro-business. Pro-development. Streamwood casts itself in the non-traditional role of facilitator rather than simply a regulator. It's an attitude that drives Streamwood's Community Development Department. The Department manages all planning, zoning, building and property maintenance functions for the community. Developers continually commend the Community Development Department for its streamlined approvals process. Economic Development Assisting business does not end with the development process. The Village is an active member of the Streamwood Chamber of Commerce. Moreover, the Village conducts an ongoing business retention program and strives to be a partner with local businesses. Working as partners, the Village seeks ways to keep businesses competitive. Tax incentives, revised tax classifications or utilization of alternate revenue strategies are just a few ways in which businesses can profit and reinvest. The Village has worked with over twenty-five (25) local industrial companies in obtaining Cook County 6B Tax Class Status resulting in over $30 million worth of development for the Village.